The official launch of Nintendo’s new hybrid console, the Nintendo Switch, is just weeks away. 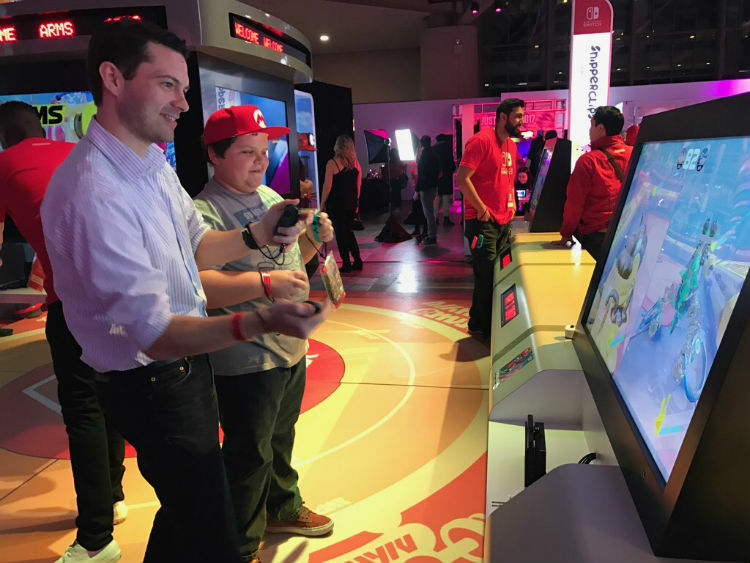 This past Friday I was able to go hands-on with the new hardware and some of its upcoming games at the Nintendo Switch Preview Tour. Come read my thoughts and impressions and WorldGaming.